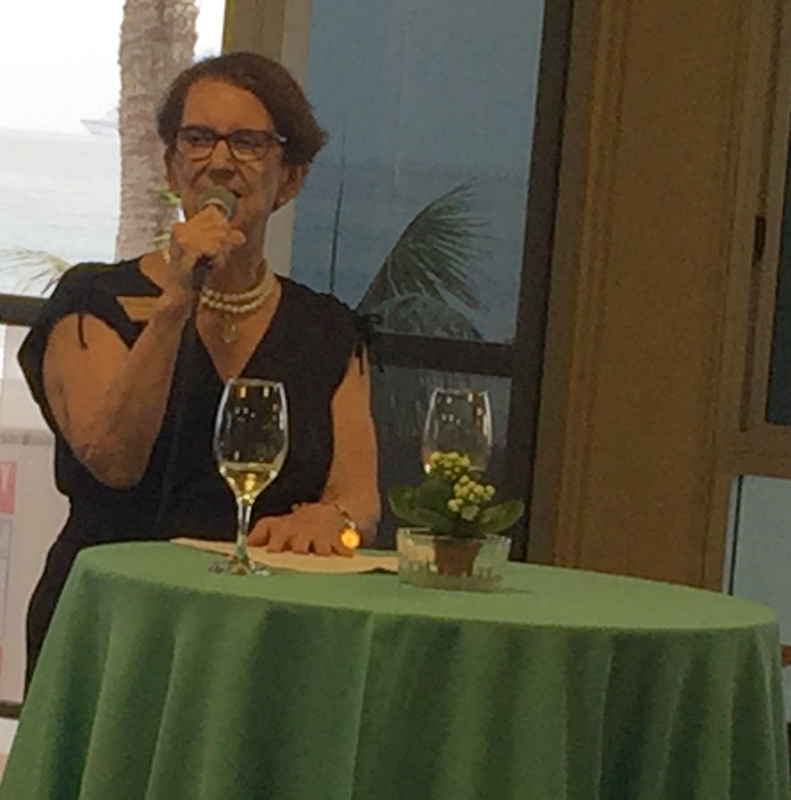 The annual San Diego Alumnae and Alumni of the Sacred Heart Jazz Supper was held on September 9, 2018 at the lovely Coronado Shores, Roeder Pavilion with Menard Family Foundation directors Marlene Miller and Barbara Menard in attendance. 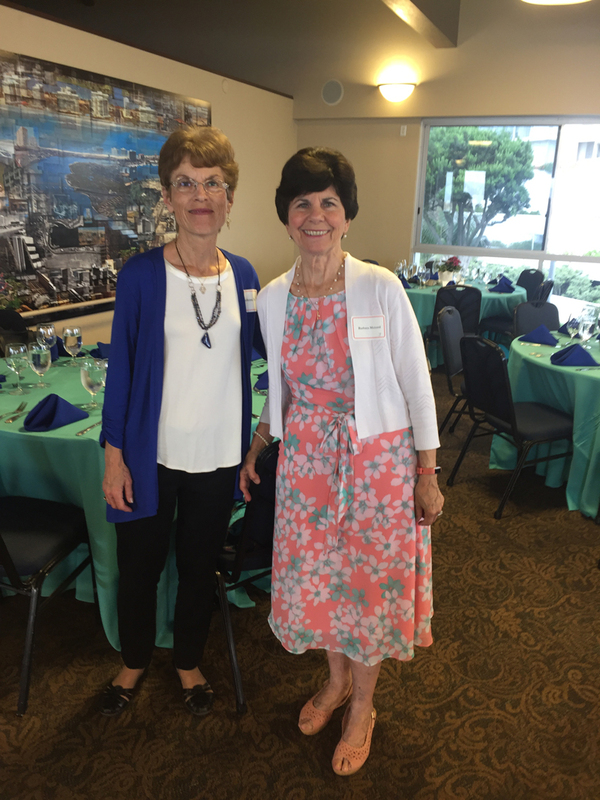 The evening benefits the Religious of the Sacred Heart Oakwood Retirement Community in Atherton, CA and it provides a scholarship for a student who attended a Sacred Heart high school to the University of San Diego. 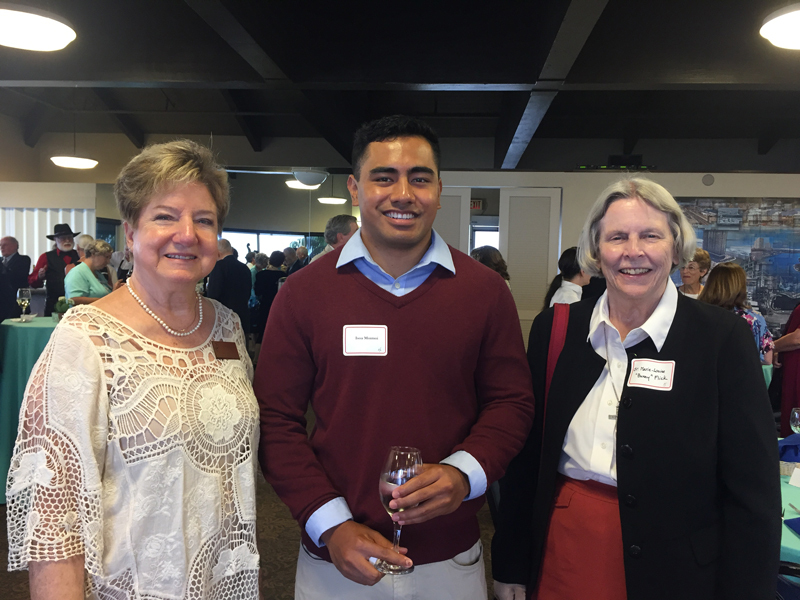 This year’s scholarship awardee attended the Sacred Heart School known at “Menlo” that is located on the same grounds as the retirement community in Atherton. 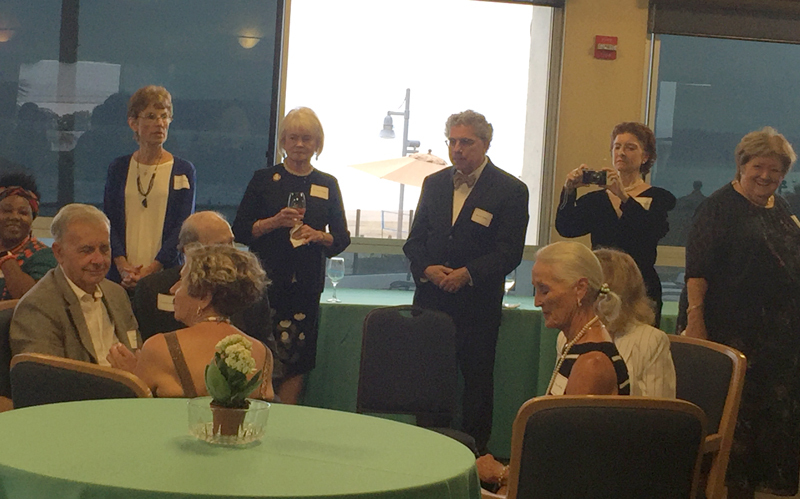 The evening included a wine reception and dinner with delicious food grown and prepared by Francoise and Diane of the Girard Street Cafe. 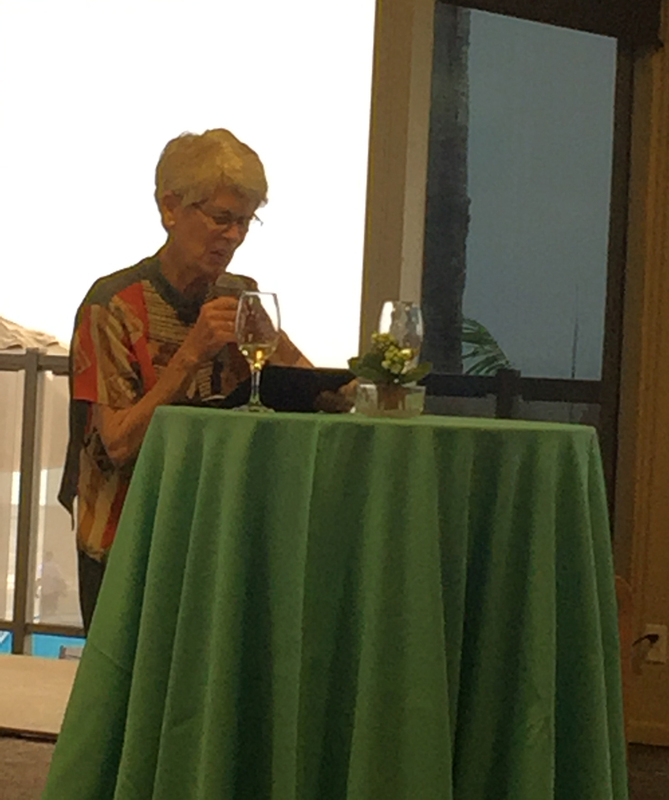 Information was shared about the history of the Roeder Pavilion, an update on the retired sisters, and a raffle drawing of two original Corita Kent pictures donated by one of the Jane Hoffner.